The Master of the Revels had to authorise plays for court performance. He was a court official and so effectively functioned as a censor for the early modern stage. The Revels Office was initially located in the old Priory buildings adjacent to St John’s Church on the east side of St John’s Street, Clerkenwell, from 1578 to 1607, before eventually moving to three other sites. The second of these was at Whitefriars (next to the indoor theatre), where it stood from 1608 to 1611. 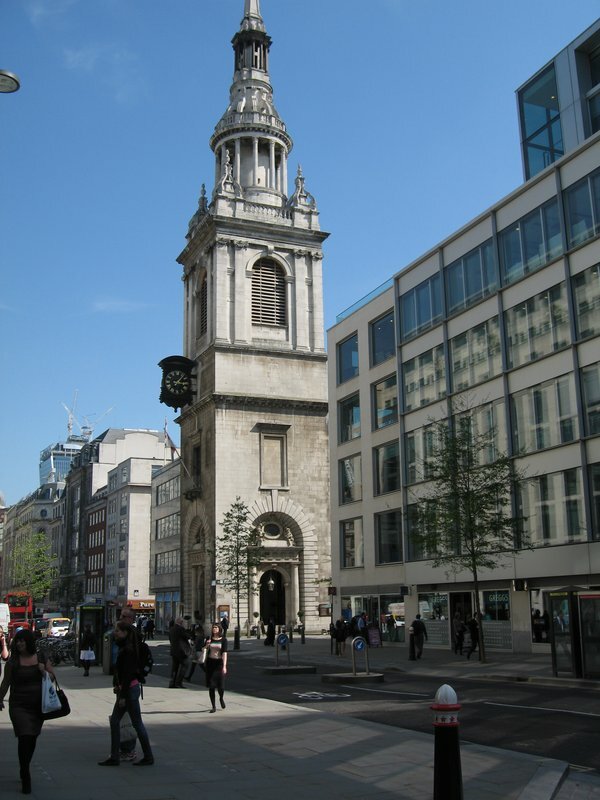 The third Revels site was at Peter's Hill from 1612 to 1630, with the final office at Cheapside from 1630 to 1642. 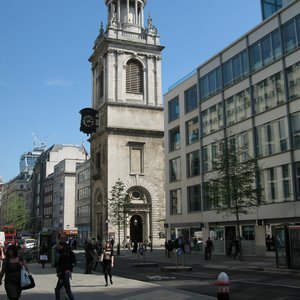 From the Cheapside entrance of St Paul’s Underground Station walk east along Cheapside, crossing the road to St Mary-le-Bow Church. 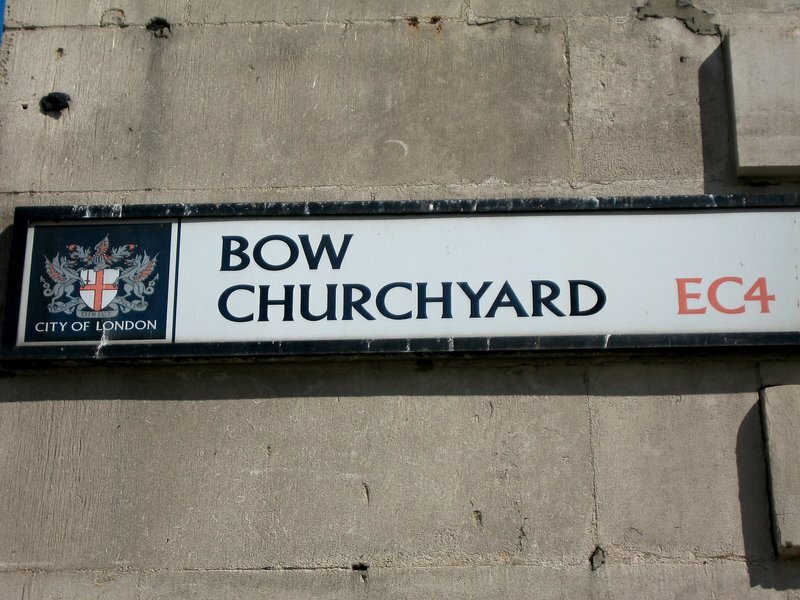 The Revels Office stood in the vicinity of St Mary-le-Bow Churchyard, its exact location now unknown.